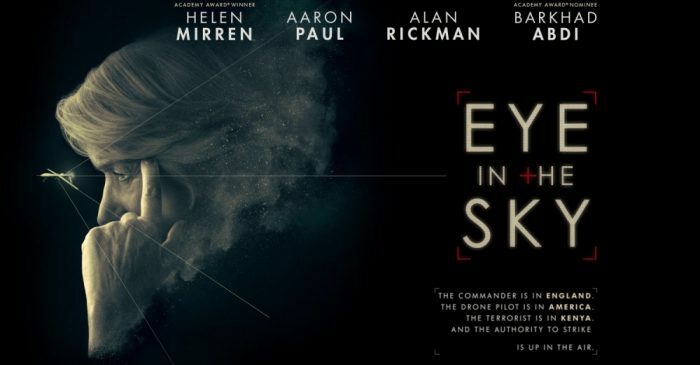 Over the past two weeks, Helen has been very busy promoting “Eye in the Sky” both in the United States and in the United Kingdom. Lots of new videos from promotional interviews and talkshow appearances – including Charlie Rose, Graham Norton, Andrew Marr and today’s This Morning – have been added to the video archive. For a complete list, have a look at the previews below. Screencaptures from all appearances have been added to the photo gallery as well. Helen Mirren has been a guest on The Charlie Rose Show to promote the theatrical release of “Eye in the Sky” in the United States. You can stream her appearance below. The video archive has been completed with adding remaining videos to the Public Appearances, Television Specials and Miscellaneous categories. Included are tv programmes, interviews in press rooms and on red carpets as well various public service announcements and commercials. Some of the rare finds I haven’t added yet in order to keep it for the #mirrenvault, so you can look forward to some great material to be posted. In the past two days, Helen has been busy promoting the theatrical release of “Eye in the Sky” in New York, attending both the Today Show and the Late Show with Stephen Colbert. Video clips from both talkshows have been added to the video archive, alongside a new press junket interview, a report on yesterday’s New York premiere (see following update) and two clips from the film.